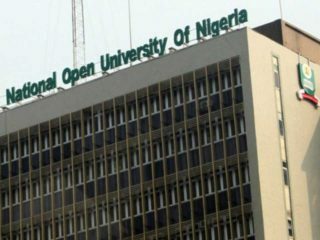 The National Open University of Nigeria (NOUN) yesterday unveiled a new research centre which it named after former President Olusegun Obasanjo.Obasanjo will deliver the inaugural lecture of the research centre scheduled for Tuesday, May 2 at the Shehu Musa Yar’Adua Centre in Abuja. 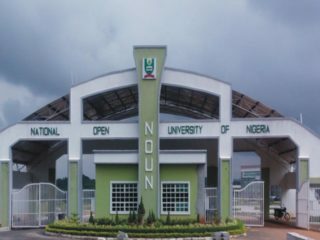 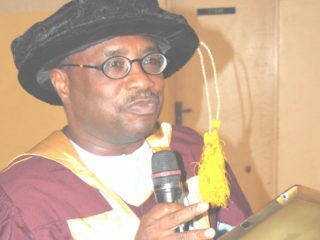 Vice chancellor of the National Open University of Nigeria (NOUN), Prof. Abdalla Uba Adamu, has frowned at the way and manner academic staff in the country approach SERVICOM. 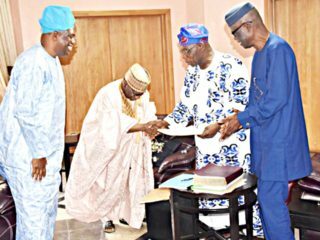 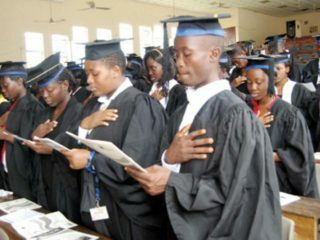 Former President Olusegun Obasanjo has charged the Federal Government to urgently wade in and resolve the barring of law graduates of National Open University of Nigeria (NOUN) from attending Law School.